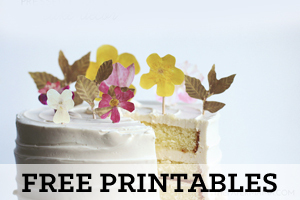 Way back when I started this ‘ol 50 DIY Days of Crafts, my friend Jess, from IROCKSOWHAT, made these super cute gift tags for you to print out for free! It’s been a while and I thought I should re-share them. They are so cute. I’m pretty sure the gingerbread man is my favorite. 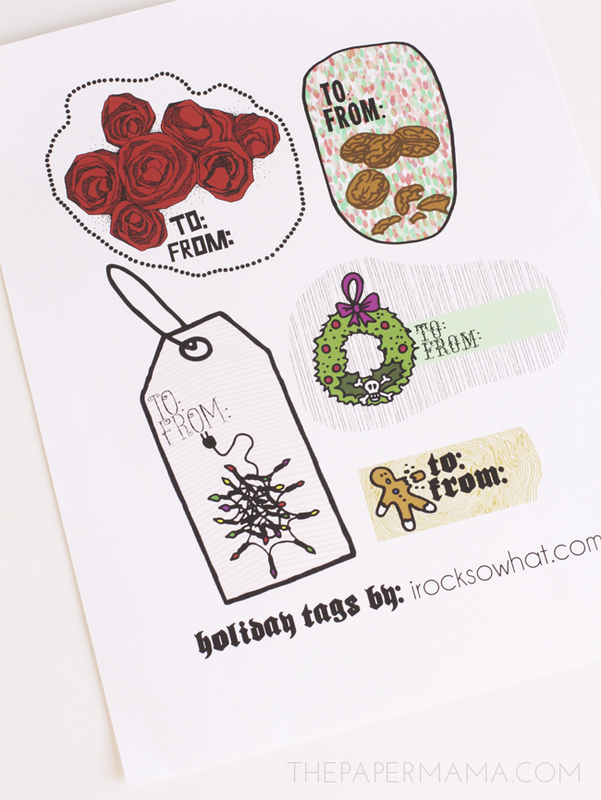 Download the gift tag printables on the IROCKSOWHAT site. 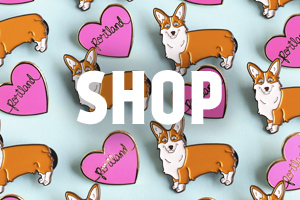 Save to your computer. Use the scissors to cut out the tags, then attach a tag to a cute gift! I hope you enjoy! 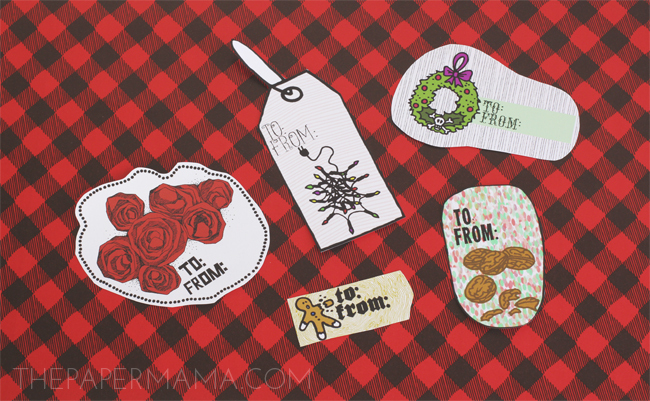 These tags are so cute and fun for your Christmas gifts.